Biomet Orthopedics is the manufacturer of the Biomet M2A Magnum hip implant, a popular device used for hip replacement in the United States. Metal-on-metal hip replacement has grown to become one of the most popular orthopedic technologies used across the nation. Unfortunately, however, recent reports have highlighted serious concerns regarding the safety of this device and the potential complications that may follow this type of surgery. Biomet M2A Magnum is made up of entirely metal components. This contrasts greatly with the majority of competing hip implants which are typically constructed using both metal and plastic materials. Patients have reported experiencing a wide range of different adverse side effects following these hip implant surgeries. As a result, there has been a rise in the number of lawsuits being filed against Biomet Orthopedics. 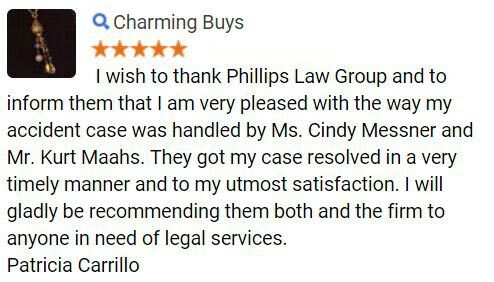 Phillips Law Group has years of experience in defective medical product litigation. As such, our Phoenix personal injury lawyers are currently investigating the Biomet M2A Magnum hip implant as well as Biomet Orthopedics regarding the health concerns and complications that many Arizona residents have experienced. If you or a loved one has suffered from any type of medical issues following a Biomet M2A Magnum hip replacement, our Arizona product liability attorneys are here for you. 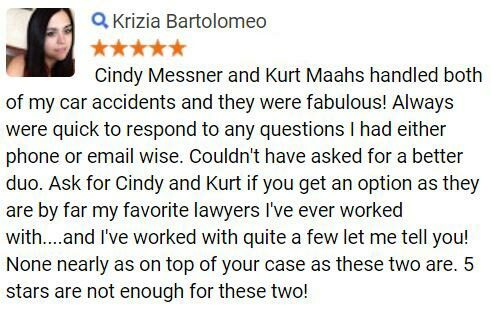 Fill out a Free Case Review on this page to learn more about your legal options. Metal-on-metal hip implants have become one of the standards of hip replacement procedures in the United States today. Over 80,000 metal-on-metal hip implants are placed in patients each year across the country. However, these procedures are now being reviewed due to the massive number of individuals experiencing negative complications following these surgeries. The federal Food and Drug Administration (FDA) has now required over 20 metal-on-metal hip implant manufacturers to record specific data regarding the presence of metal in the blood of hip implant recipients as well as the monitoring of blood levels in patients and the specific complications associated with them. Therefore, any Arizona patient who has had this surgery in the past must be thoroughly aware of any adverse health side effects present. While the FDAs involvement serves to help shed light on the dangers associated with this hip replacement surgery, all patients must keep tabs on their current state of health. Continually monitoring your condition is imperative to avoiding further damage. If you or a loved one has experienced any negative side effects after this type of hip surgery, you may be entitled to compensation. From insurance companies to medical expenses and every other cost in between, we understand how much of a burden a hip replacement surgery can be. Even worse, when the negligence of a manufacturer causes further physical damage and in turn more expenses, the injured victim often feels lost and overwhelmed. 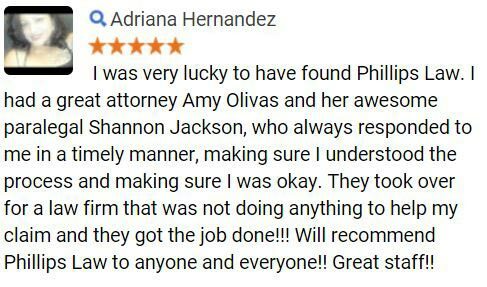 At Phillips Law Group, we understand these pains and hardships and work diligently to make our clients feel as comfortable as possible. If you or a loved one has suffered after a Biomet M2A Magnum hip implant surgery, our Phoenix personal injury lawyers are here for you. With years of experience in dealing with product liability, our team of skilled attorneys is prepared to fight for your maximum compensation. 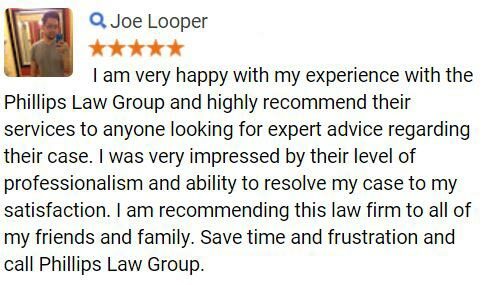 To get started today, please fill out a Free Case Review form.